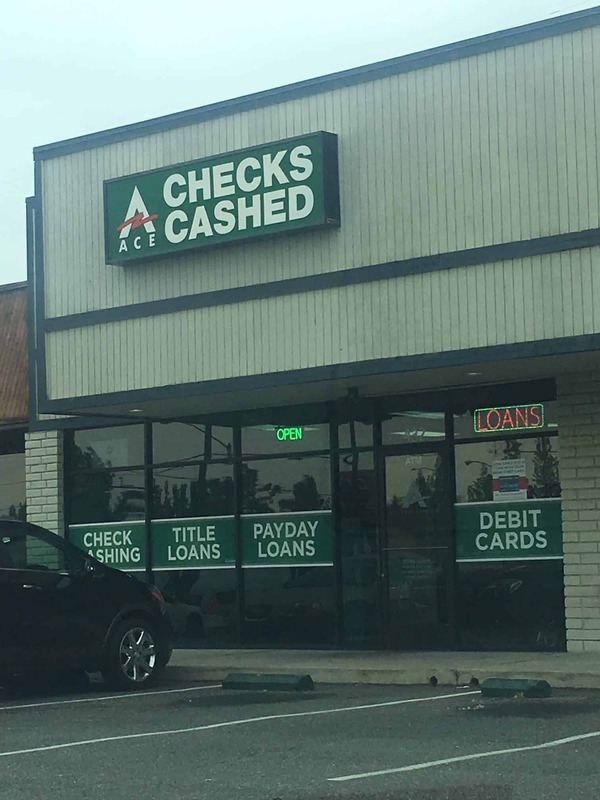 This Fresno ACE Cash Express is situated within a small shopping center plaza on the corner of E Bullard Ave and N Fresno St. Since this location is next to a 7-Eleven, this walk-in location has plenty of free parking for customers. If you’re trying to visit this ACE Cash Express location, the Fresno Public Transportation Bus Line #32 has a stop at NE Fresno-Bullard. Check FPT’s website for bus schedules. Target, 99 Cents Only, Rally’s, and KFC all neighbor this ACE location. Auto Title Loans Powered by LoanMart Provided in Fresno! Are you a resident of Fresno or the surrounding area who’s looking for affordable and quick funds? An auto title loan powered by LoanMart may be what you be looking for! If a Fresno resident owns a qualifying vehicle with a free-and-clear title, consider applying for an auto title loan powered by LoanMart in Fresno at an ACE Cash Express location. Fresno residents may be able to borrow as much as $30,0001 in as quickly as one business day3! A title loan powered by LoanMart allows customers to use their vehicle’s title as collateral, but they still retain full use of their vehicle while making consistent on-time monthly payments. It’s completely free to apply. Why not start today? Traditional lenders, such as credit unions or banks, often turn away loan seekers in need because of unique credit ratings. When getting a title loan powered by LoanMart in Fresno, they take multiple factors into consideration. Those factors include the ability to make regular monthly payments on time and the qualifying vehicle’s equity value1. Getting Started at the ACE Cash Express location in Fresno! In this list of what to do in order to obtain an auto title loan powered by LoanMart, notice there are only three steps to get through! It can be done in as little as a few business days3. Apply online, by phone, or at the ACE Cash Express in Fresno. Submit the required documents to the agent. Sign the loan agreement and collect the funds! Once approved, your representative will converse with you about the auto title loan retrieval process, courtesy of LoanMart and ACE Cash Express.